Viki takes pride and pleasure in working with a real estate client, whether buying or selling a home. For her, either transaction should be a professional experience; handled with care, concern, efficiency, communication and skill. That is her pledge to you! 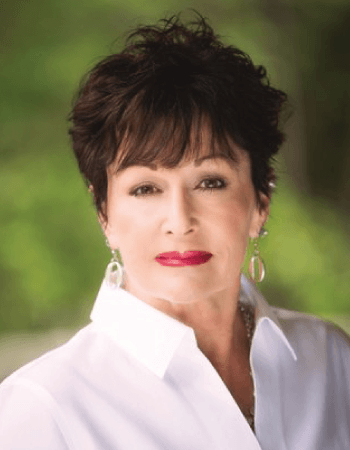 She has been in Austin for over 35 years and an active, licensed real estate agent for over 9 years. Viki is a Midwesterner turned Texan. She moved to this great state in the mid 1970’s and settled permanently in Austin in 1981. She raised four children in the Eanes Independent School District and has had several successful businesses of her own. Viki’s educational background is in both languages and design, and she was lucky enough to study abroad. Real estate allows Viki the opportunity to meet many great people and take part in the ever present changes that happen here in town. 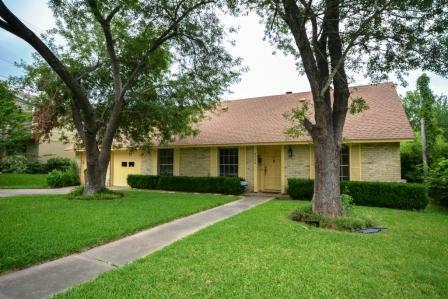 Eclectic and fun 3/2, 1 story, in desirable Cowan Elementary neighborhood. Open floor plan, tastefully done garage conversion, including HVAC and recessed lighting. Professionally landscaped, front and back. This property is convenient to schools, restaurants and shopping. Refrigerator will convey. LOCATION, LOCATION,LOCATION!! 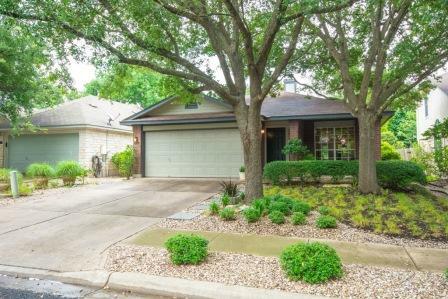 4/2 in sought-after Barton Hills, beautiful lot, 1/2 block to Barton Hills Elementary, close by Zilker Park and South Lamar. House is part of an estate and is sold as AS IS! Greenwood Towers 3/2 condo, overlooking pool. 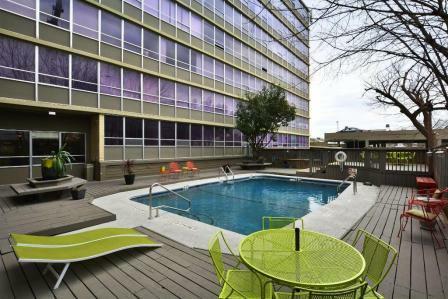 Walking distance to UT, Capitol and Courthouse. 2 RESERVED PARKING SPACES, ALL CITY UTILITIES paid by HOA dues, bike storage. Master with washer/dryer hook-ups and separate entrance. On site security guard from 9:00 p.m.-5 a.m. Amazing roommate potential or investment opportunity. Furnishings negotiable.